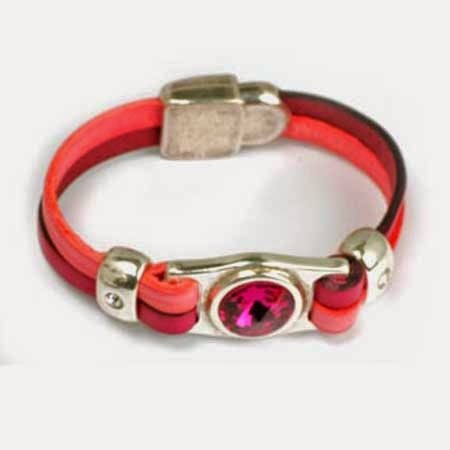 La Boutique Charlotte Blog: Leather Bracelets with Swarovski Elements Rivoli accent. 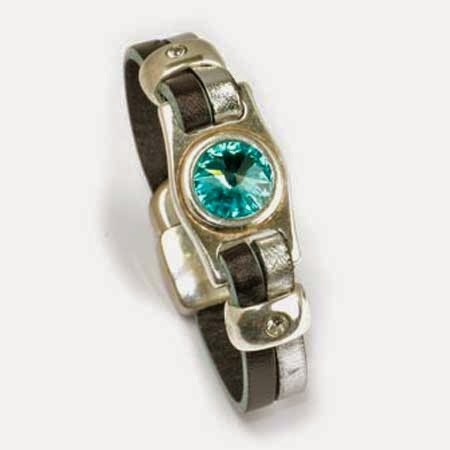 Leather Bracelets with Swarovski Elements Rivoli accent. Swarovski Elements Rivoli 12mm on setting.